Poodle Blogger: Who is the Poodle Blogger? 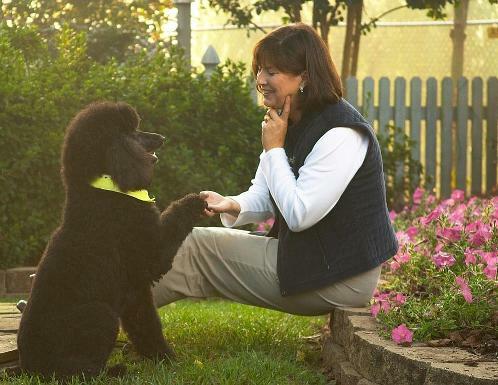 If there is one thing that confuses people, it is the different styles of poodle training. Each dog may require a different training.